M3Eric had the most liked content! Cars, detailing, and detailing my cars. Welcome to the forum! Your gonna love that swirl killer! Welcome to the forum! What kinda ride you keeping clean? 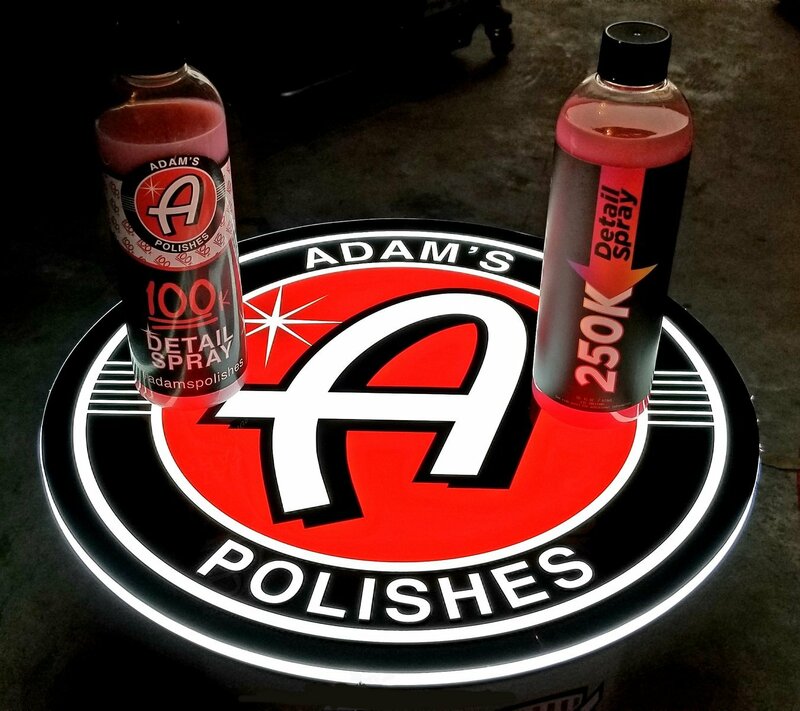 I was told by someone from Adam's (credible) that this is a true 9h coating that is sprayable! Welcome! Great arsenal! Im all about keeping things organized too! Holy crap its still like 150 degrees here in FL. We arent even in the realm of starting to cool off yet .... Welcome to the forum by the way! Either way, you cant go wrong. G&G is one of my favorite products that Adams makes! I went with the CPW topped with Boost because the hydrophobic properties that come from the silica based products are just amazing! I actually had Americana topped with G&G initially and it looked great! Just wanted to change it up... 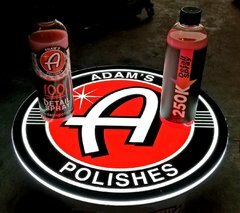 Ceramic Boost is actually the very first product of Adams I ever tried, and after that started my whole Adams addiction! This pic below is Americana with H20 G&G every 3rd or 4th wash, this was BEFORE I did any paint correction. Welcome to the forum Susan! Gonna make a confession...I cant stop buying MB's either! Its an addiction fo real! Nice rides by the way! Welcome! Beautiful rides! Your not gonna regret the switch. As far as the waxes, I am running paint sealant topped with Ceramic Paste Wax and Boost on top of that. I can tell you the ceramic paste wax will also make that black really purdy. The ceramic wax is supposed to have a longer life span than regular carnuba based wax, and topping it with ceramic boost will extend that life as well. Also patriot with G&G will work beautifully as well, its really just a personal preference. I need to do some lighting like this in my garage! So badass! Welcome to the forum Trent! Welcome to the forum! Yes, definitely post some pics of those clean rides!! Honestly guys I never ever have this problem. I have quick disconnects as well but I always attach/remove the sprayer nozzle onto the foam gun. Are you attaching yours while water is pressurized in the hose/nozzle before attaching? Or are you connecting with no pressure, then once connected turning on the hose?